really. get away from me. I woke up at 8. Tried to do my profit and loss statement and balance sheet. 3 hours!! I used 3 hours and I couldn't get the answer.. I AM SUPER DEJECTED! I have 4 units to complete this term; Psychology, Macro econs, POA and Organization Theory. I am nowhere near completing any of my units! This feels like de javu, I was in this exact same situation a year ago. And I swore to start earlier this year, but somehow you do not see the need to start studying early ESPECIALLY when no one around you is studying.. I came up with a study plan, but I did not find my determination and the discipline to follow the plan. I spent the entire day loading 3 episodes of hk drama series facebook-ing and solitaire-ing while waiting. Now I am loading the 4th episode while blogging. yes. 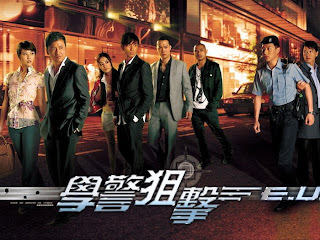 That is how horrible I am or should I say, that's how nice hongkong dramas are!